Suicide Archives - Page 3 of 23 - SABC News - Breaking news, special reports, world, business, sport coverage of all South African current events. Africa's news leader. 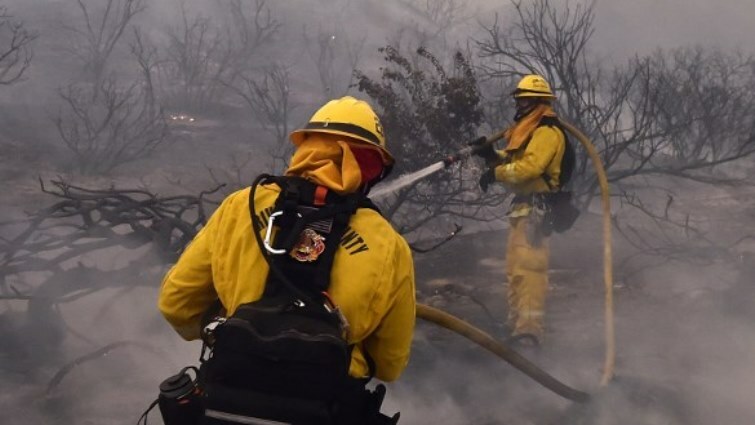 Matt Shobert opens his eyes and wishes he was dead, a recurrent thought that started four years ago when the former firefighter first contemplated taking his own life. 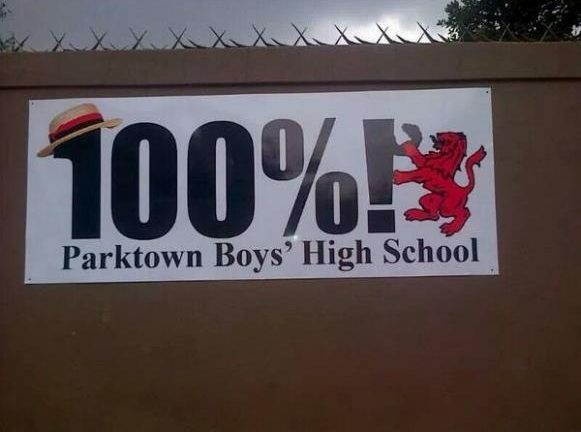 Peter Harris, from HNM Attorneys, says they’ve found evidence that a culture of initiation exists at the Parktown Boys’ High School. 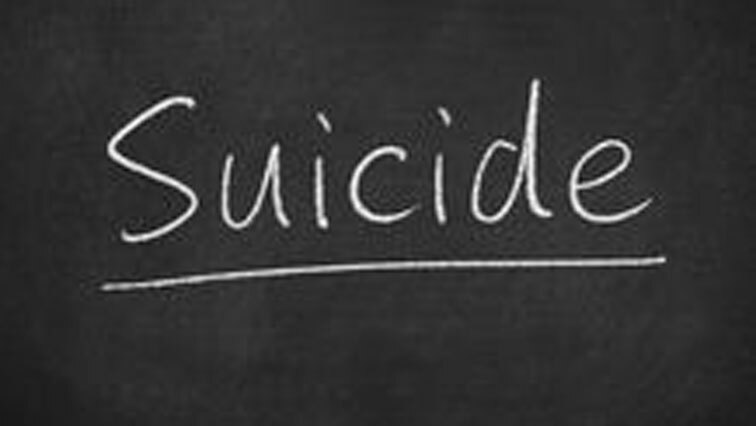 The suicide of a teenager in Chatsworth, south of Durban last week, has turned the spotlight on adults emotionally bullying children through name calling. 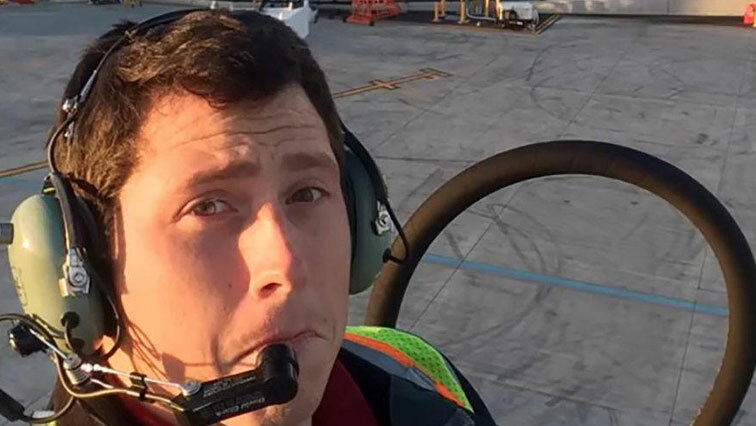 The airline worker who stole an empty airplane from a Seattle airport on a flight that ended in his death once ran a bakery with his wife and enjoyed the benefits that came with his job to travel the world, social media posts showed. 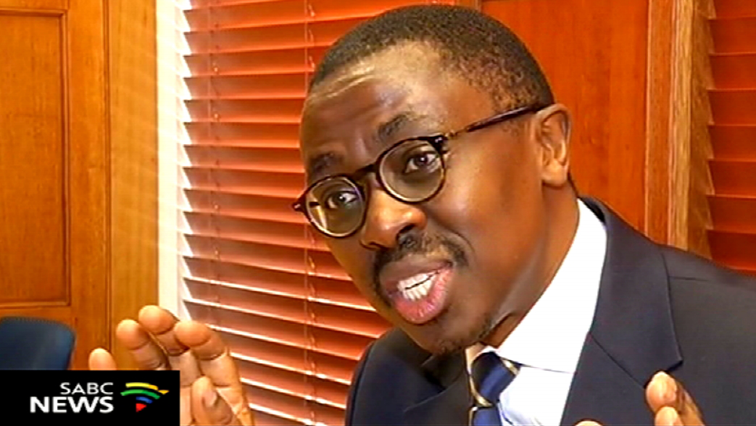 Professor Bongani Mayosi has been described as the epitome of black excellence and a community builder at a memorial service in East London.